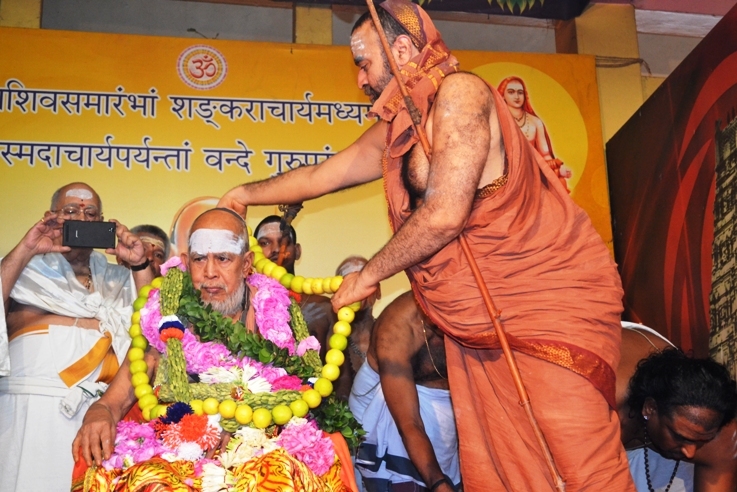 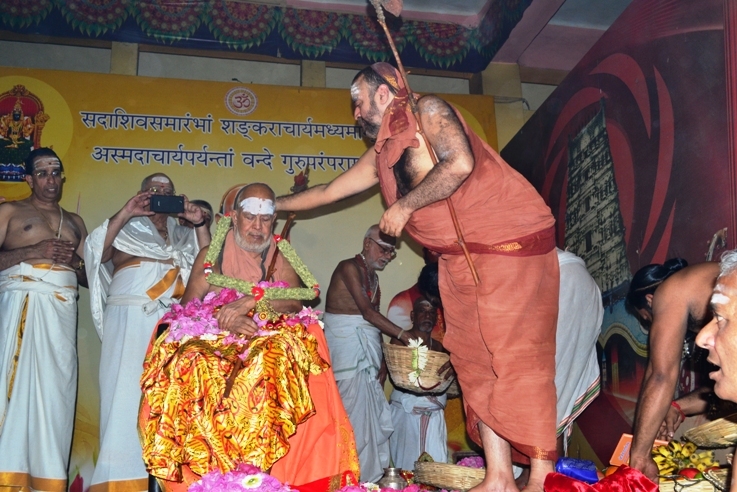 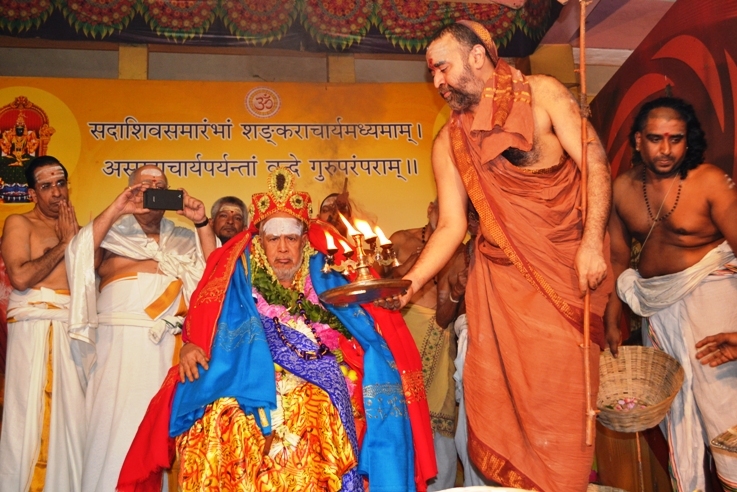 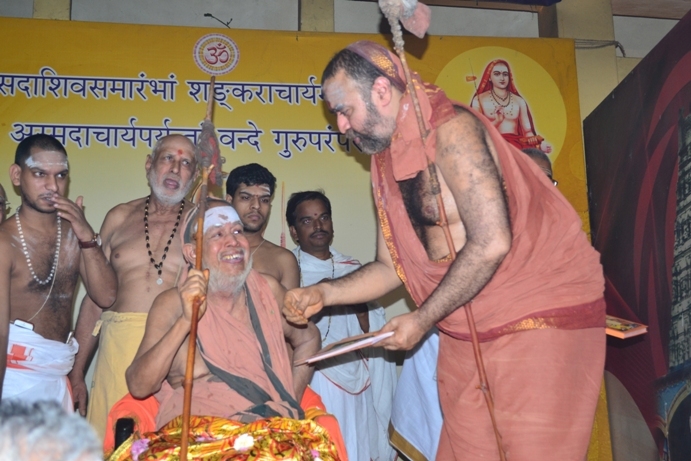 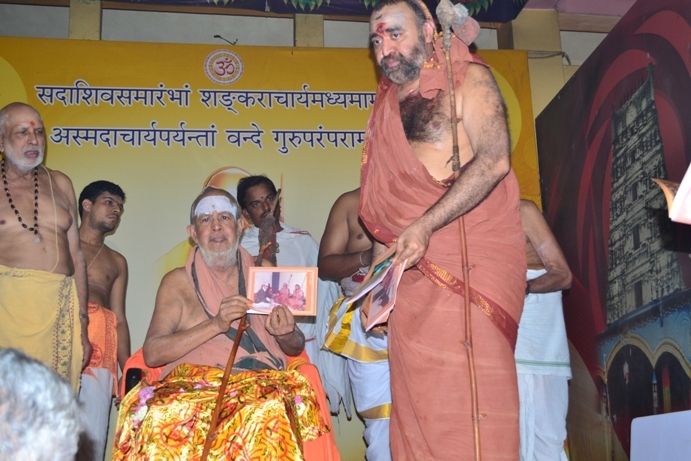 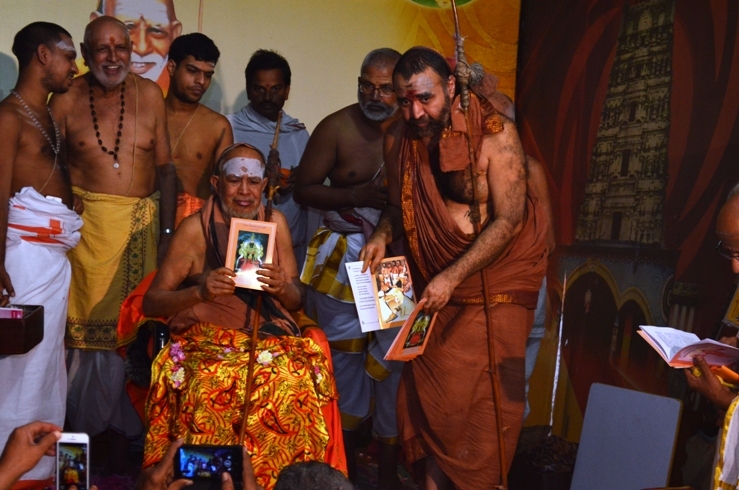 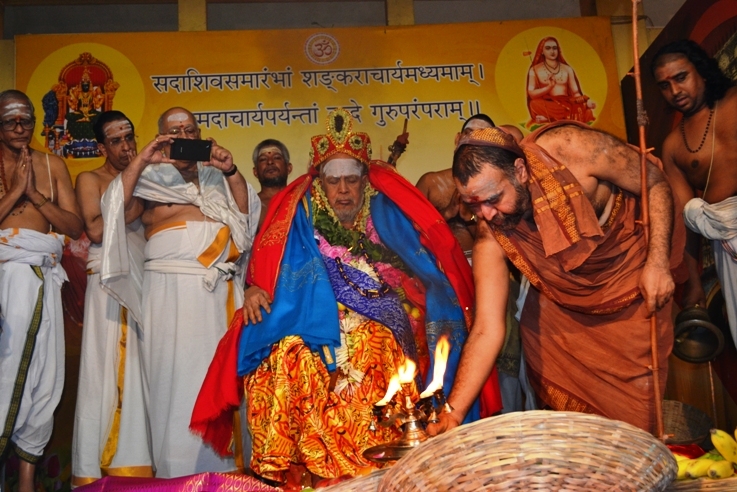 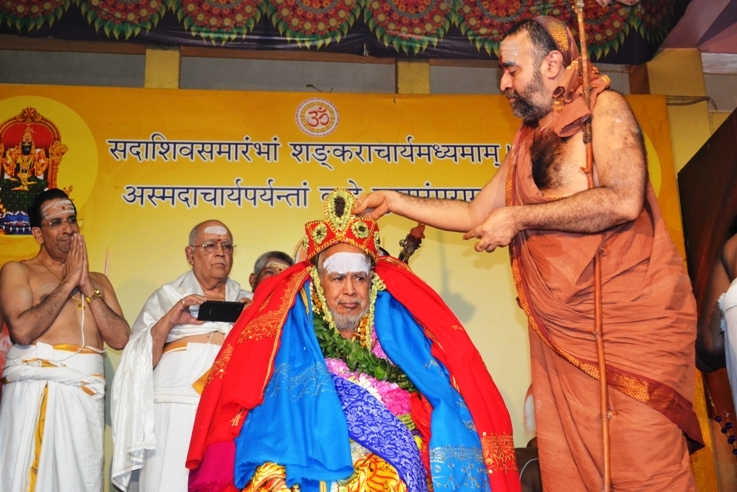 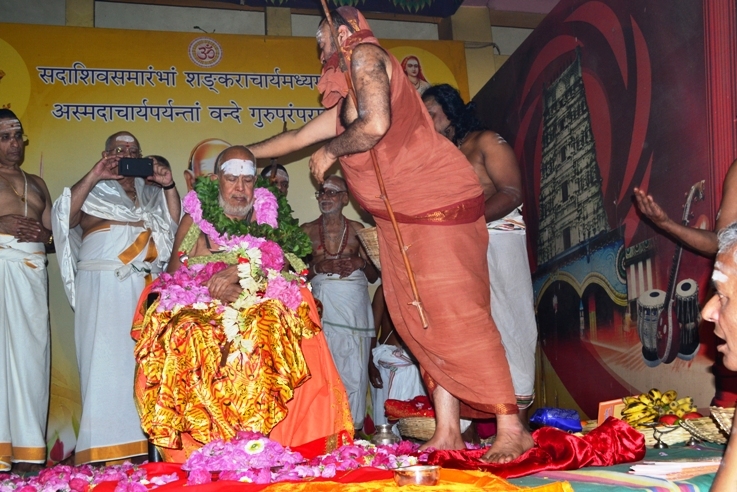 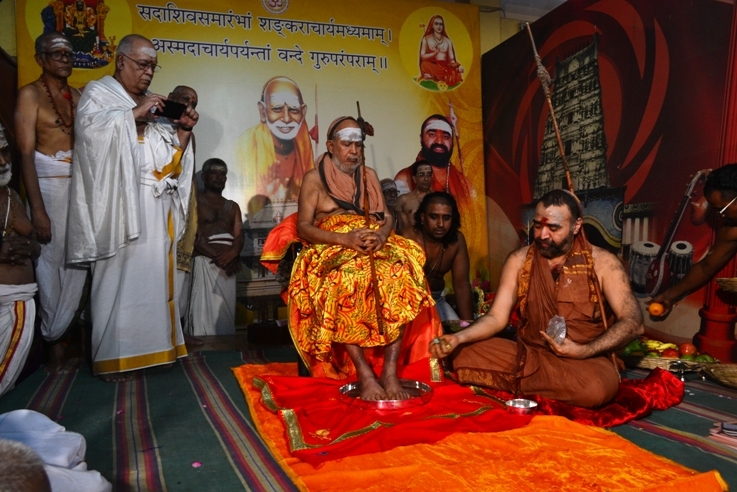 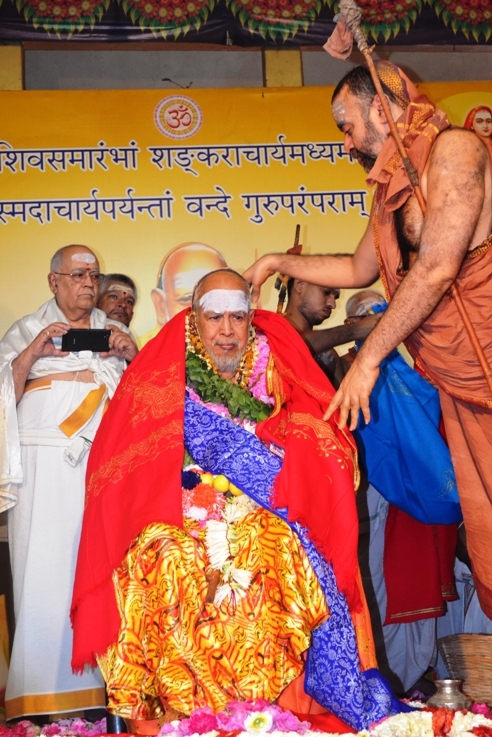 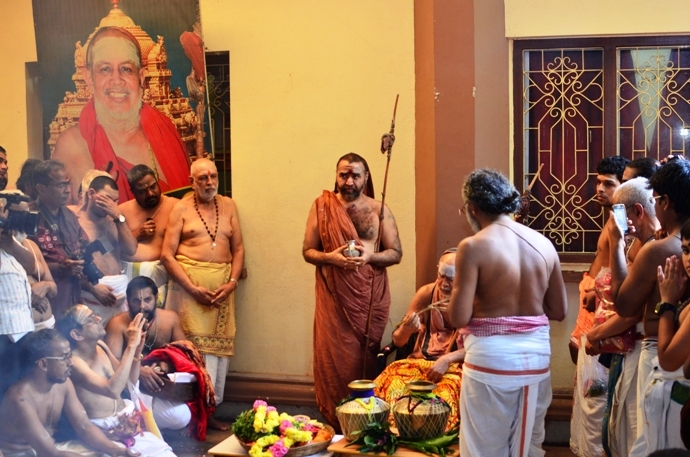 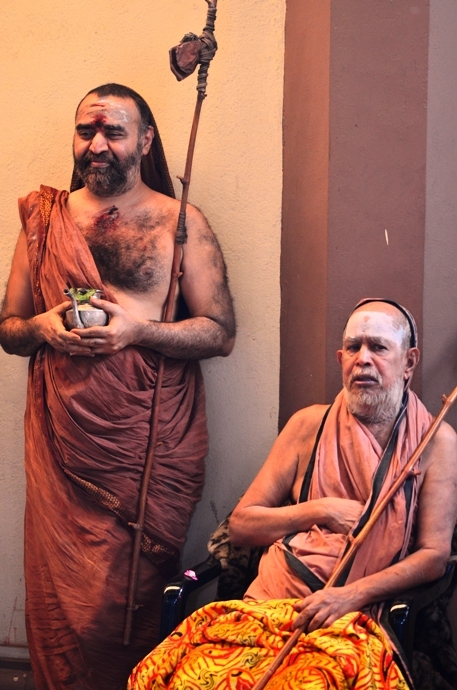 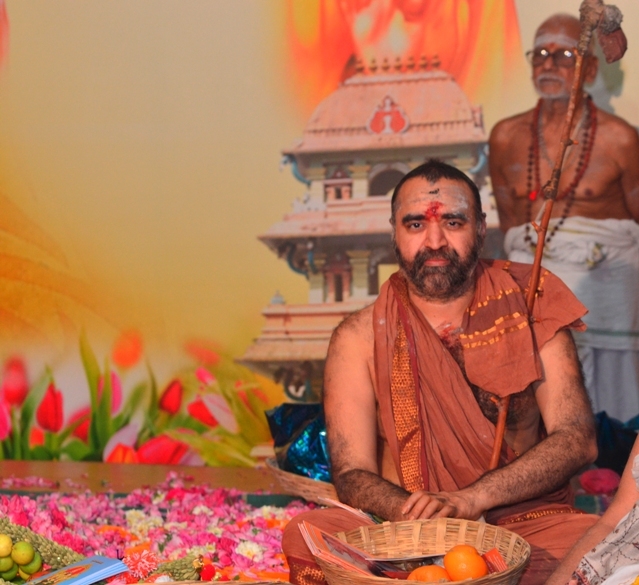 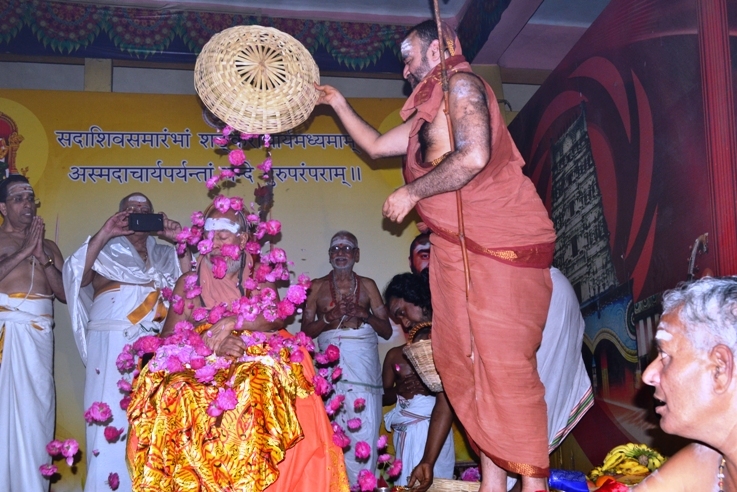 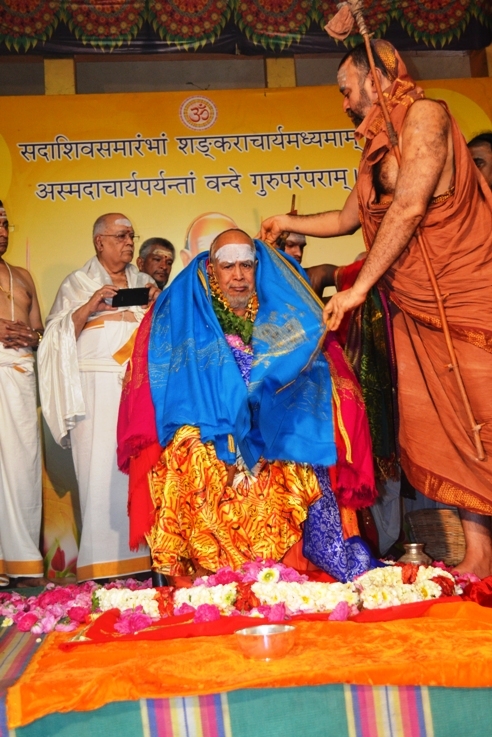 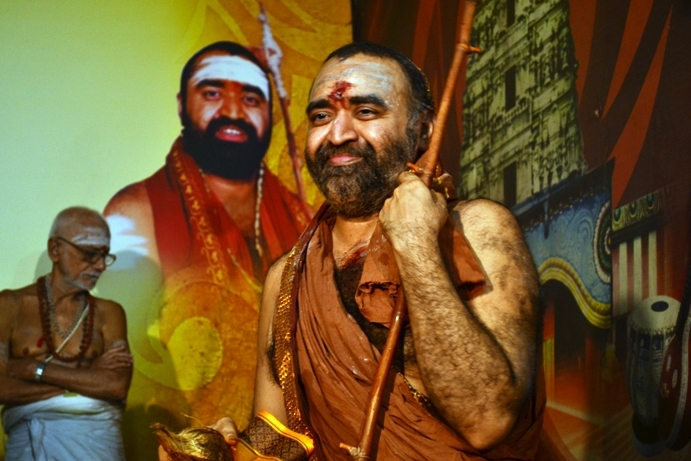 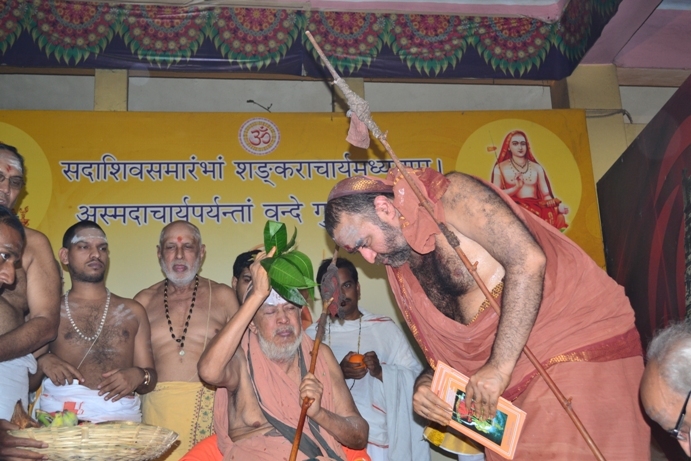 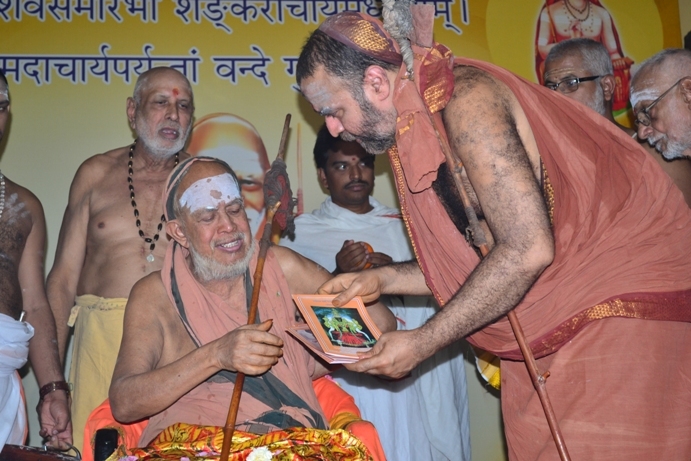 With the benign blessings of Pujyasri Jayendra Saraswathi Shankaracharya Swamiji, the Jayanthi Mahotsav of His Holiness Pujyasri Sankara Vijayendra Saraswathi Shankaracharya Swamiji is being celebrated at Shrimatham. 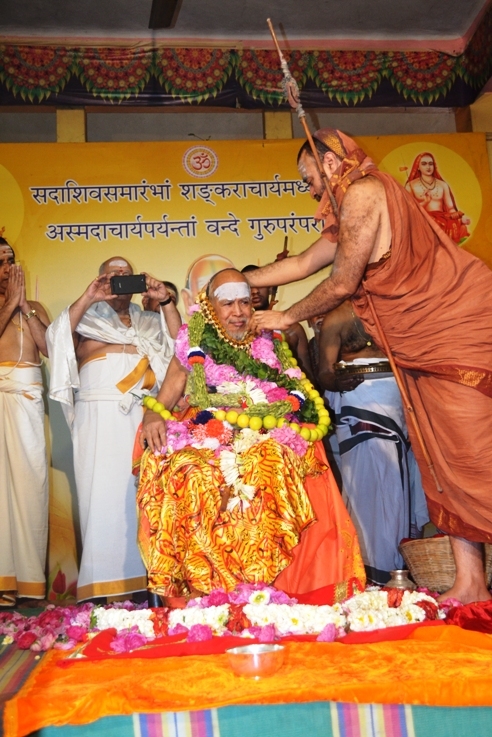 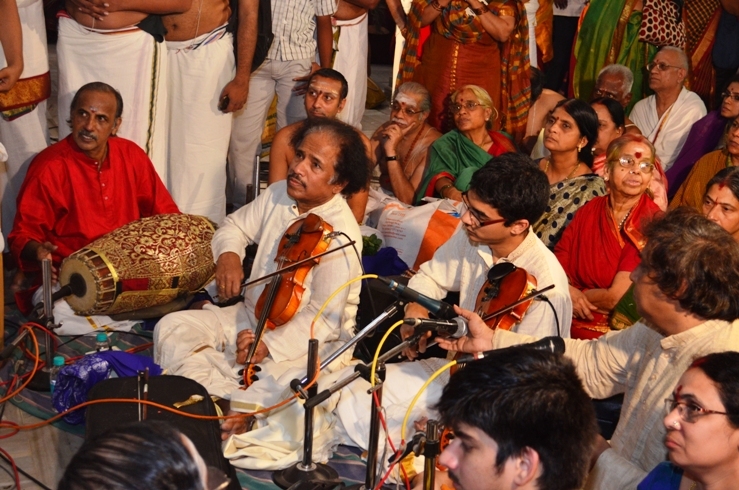 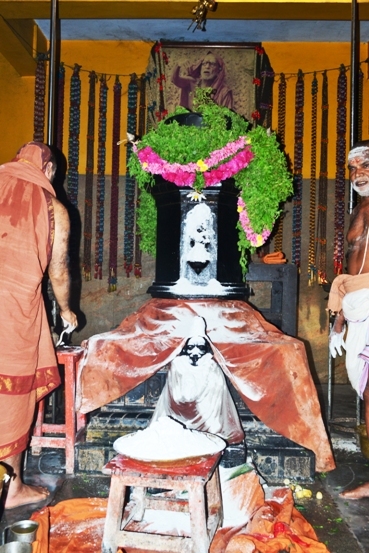 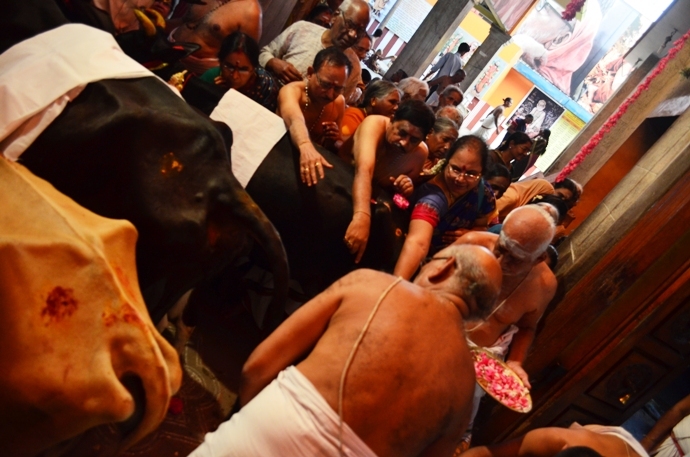 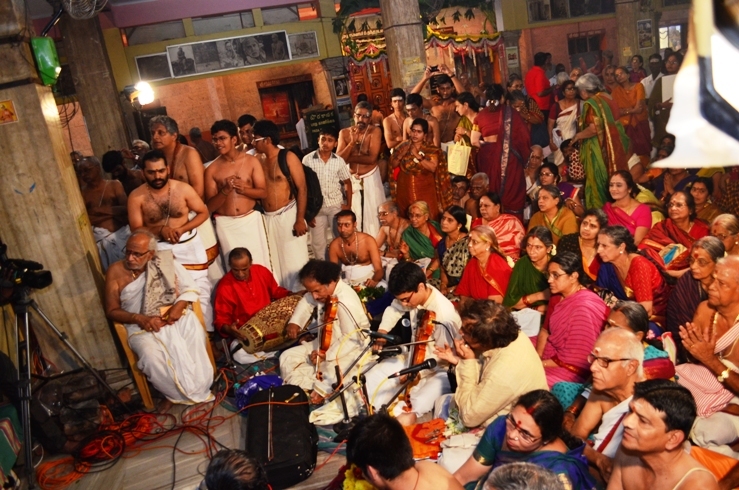 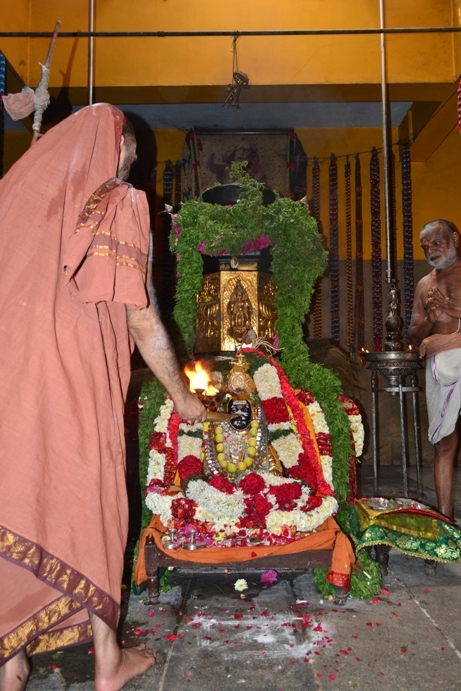 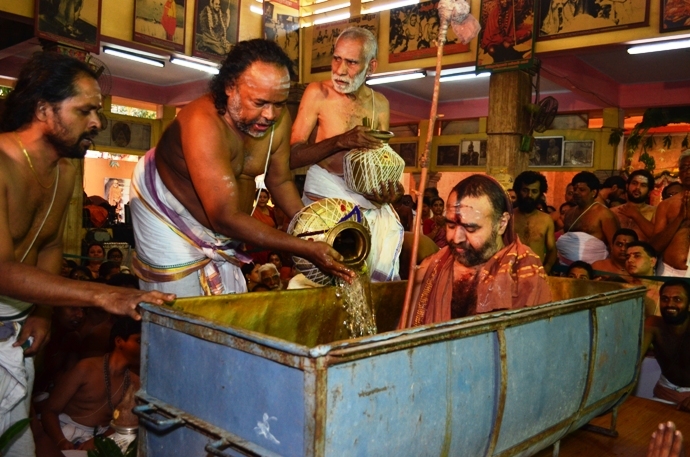 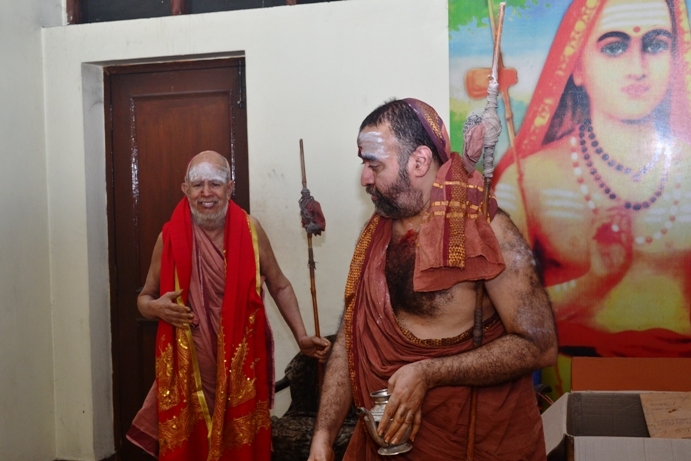 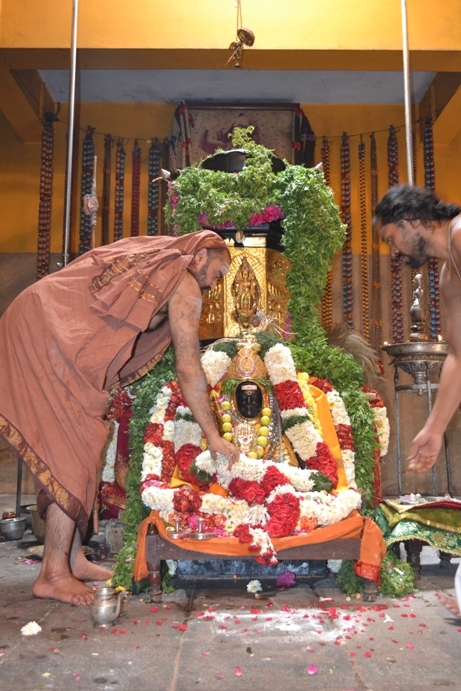 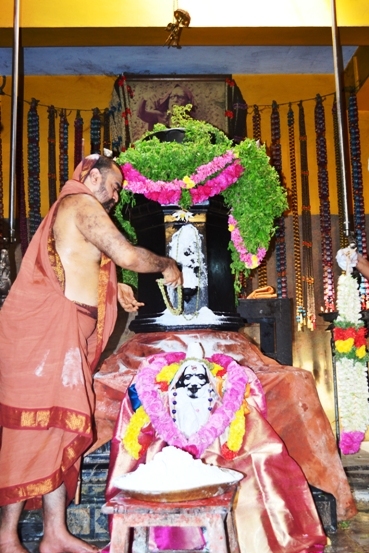 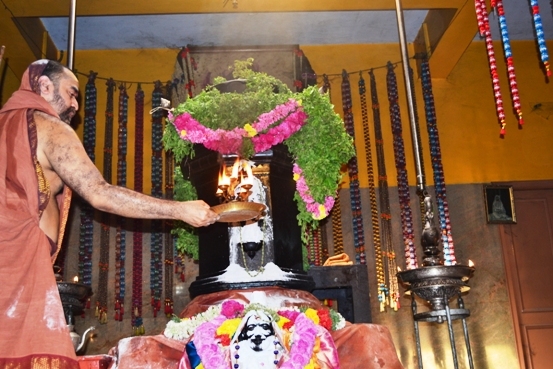 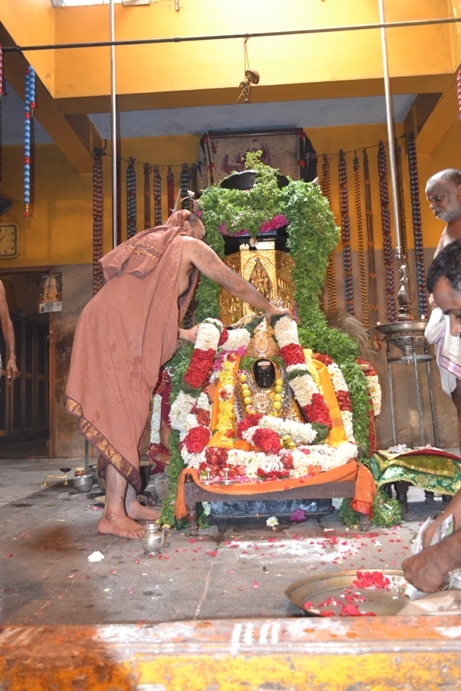 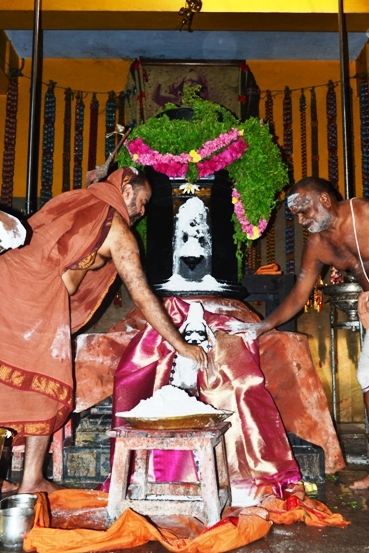 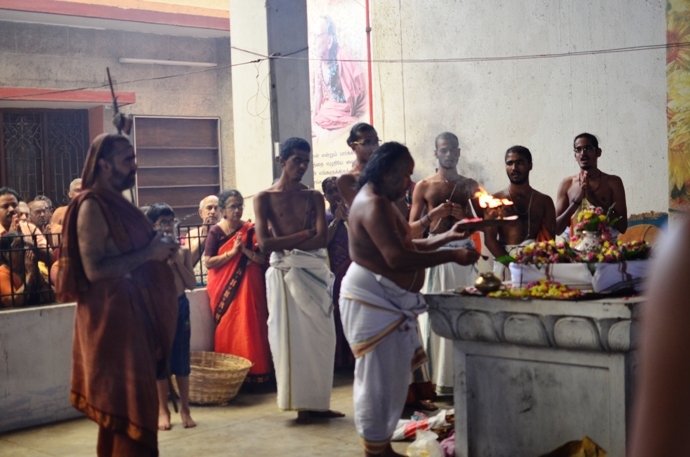 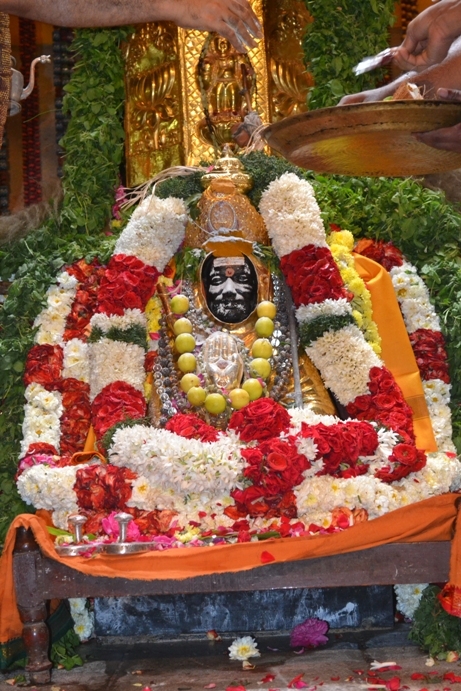 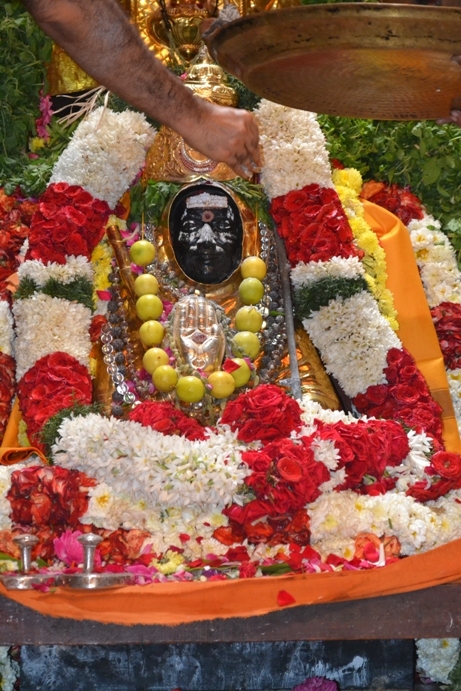 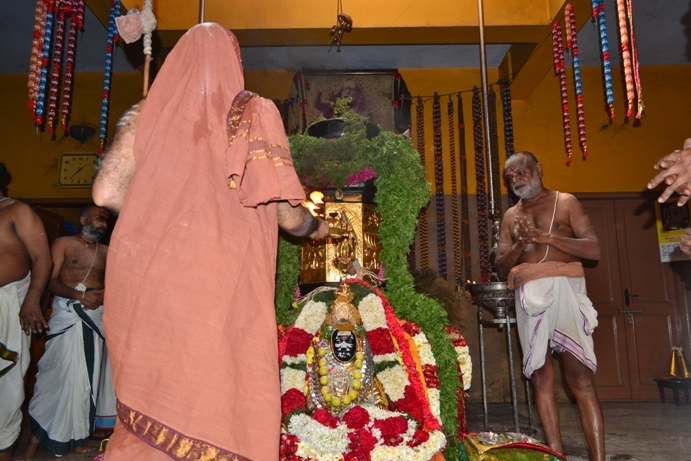 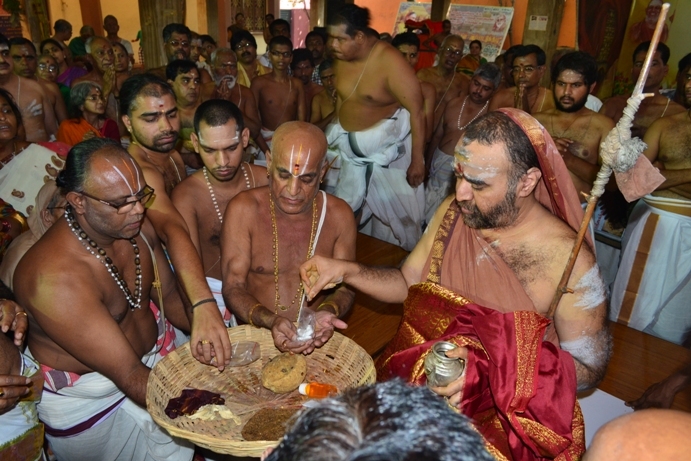 Veda Parayanam, Veda Vidwat Sadas, Vedanta Sadas, Special homas for lokakshema, Namasankeerthanam and musical concerts were held. 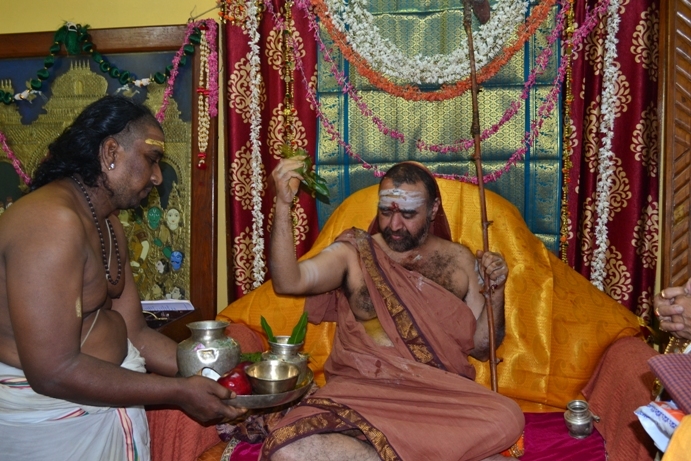 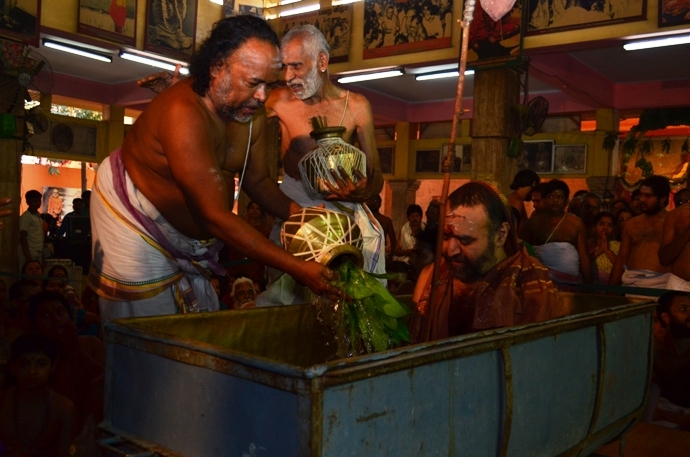 As part of the Jayanthi celebrations, Rig Samhita Havan commenced on 17th - Jayanthi day, and will take place upto 26 February 2015.